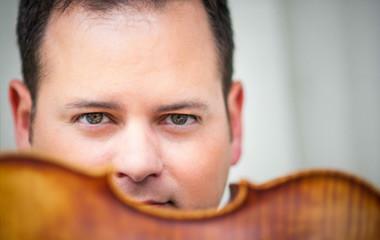 The Helena Symphony continues its season with "The Sacred & Seductive", Saturday, October 18. Allan R. Scott, music director of Helena Symphony, and Kile Smith, the Symphony's Composer in Residence spoke with MTPR Program Director Michael Marsolek about the upcoming show and the theme of "The Sacred & The Seductive." The Helena Symphony continues its 60th season with a concert titled "The Sacred & The Seductive". The concert takes place Saturday, October 18 at 7:30 p.m. at the Helena Civic Center. "The Sacred & The Seductive" features music by American legend Aaron Copeland, French composer Maurice Ravel, and the symphony's Composer in Residence Kile Smith. The title alludes to an American spirituality in the music of the two American composers juxtaposed with Ravel's evocative and atmospheric Daphnis and Chloe, considered on of the great masterworks of the last century. Michael Marsolek talks with Helena Symphony Music Director, Allan R. Scott, about the Symphony's 60th anniversary season, which opens Saturday, September 20th, 2014, 7:00 p.m., at the Helena Civic Center. Michael Marsolek talks with Allan R. Scott, Music Director of the Helena Symphony, about the 11th Annual Symphony Under the Stars concert and fireworks show, Saturday, July 19th, 8:30pm, on Carroll College's Guadalupe Lawn. Admission is free. 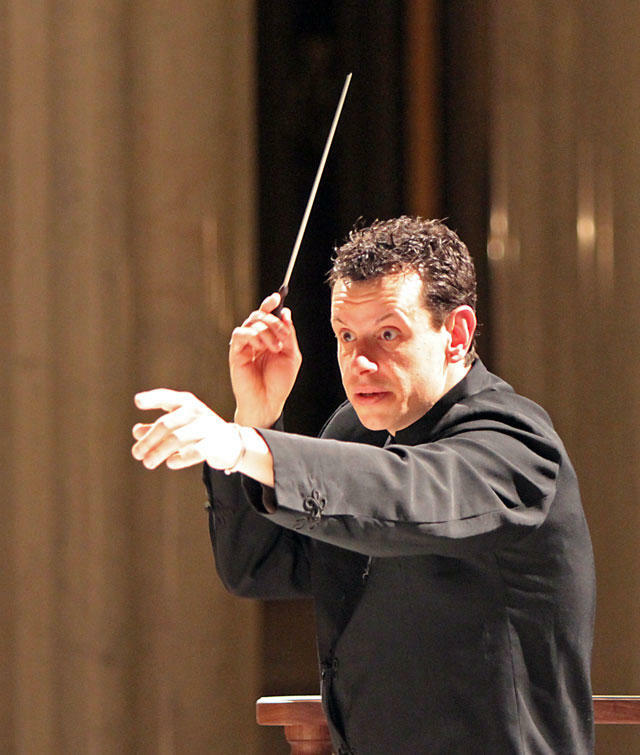 4/27/14: This week on "Front Row Center:" Michael Marsolek talks with Allan R. Scott, Music Director and conductor of the Helena Symphony, about the final concert in the symphony's 59th season. Two works are on the program for Saturday, May 3rd, 7:30pm, at the Helena Civic Center. First, the orchestra, chorale, and vocal soloists Diana McVey and Evan Thomas Jones will perform Ralph Vaughan Williams's cantata, "Dona Nobis Pacem" (1936).